How to STOP the Incessantly Annoying Picasa Web Album Notifications! Posted byDave	 2015/09/03 2015/09/10 Leave a comment on How to STOP the Incessantly Annoying Picasa Web Album Notifications! 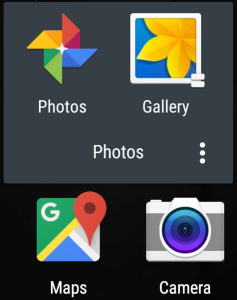 If you’ve wound up here, then I gather you too can’t stand the annoying Picasa Web Albums notifications on your Android device. 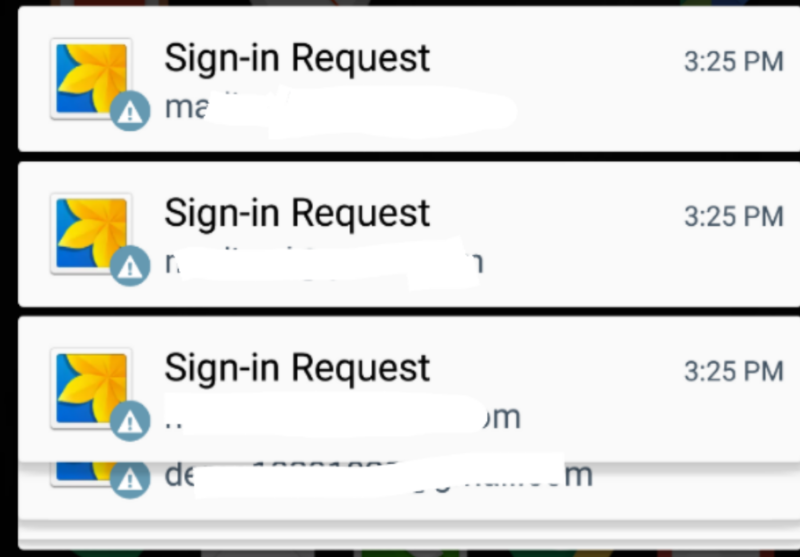 I thought I’d tried EVERYTHING but inevitably they return, and I have several Google accounts and as such, I get one notification for each of them. I have long since turned off all syncing options for photos, and numerous done a FORCE STOPs, yet these notifications persist, time after time after time. Short of rooting your device and removing the Gallery app, or in some other way mod them from not appearing, here’s how I got rid of them. If you haven’t done so already, turn off Syncing for Picasa Web Albums. From the Settings screen, scroll down to Accounts (under User and Backup), select Google. From there, select your Google Account username/email and scroll right to the bottom. There you will find Sync Picasa Web Albums and ensure this is checked OFF (it will say “Sync disabled” in the list item). Press your back button and repeat for each account you would like to disable. Exit back to the Settings screen. Scroll further down and in the Applications section, select Application manager. At the top of the screen, you’ll see you are in the Downloaded section. Slide the screen from right to left, passing through SD Card, and Running and finally landing on All. Scroll through the potentially very long list of apps and select Gallery. I also did a Force Stop. But these alone did not solve the problem for me. At this point you should wait before opening the App, but as soon as I did the alerts came straight back. I returned to the App Info and again cleared the data. Until I restarted the phone, the alerts just kept coming back. I’ve restarted the Gallery app several times now, and the notifications haven’t returned. I’m still keeping my fingers crossed though.